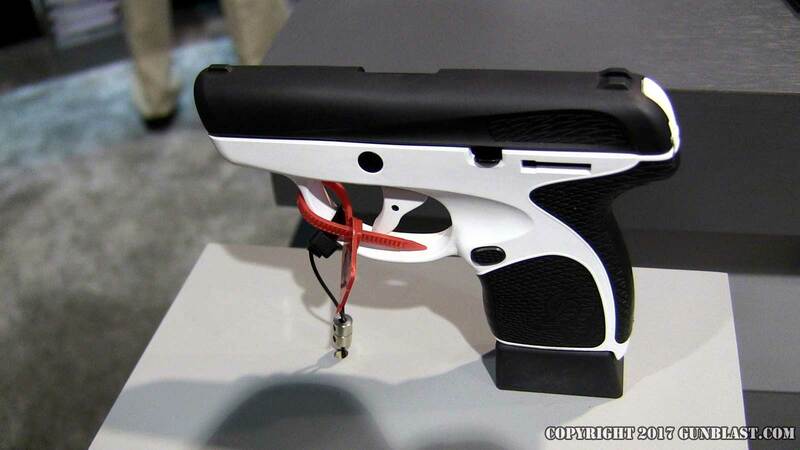 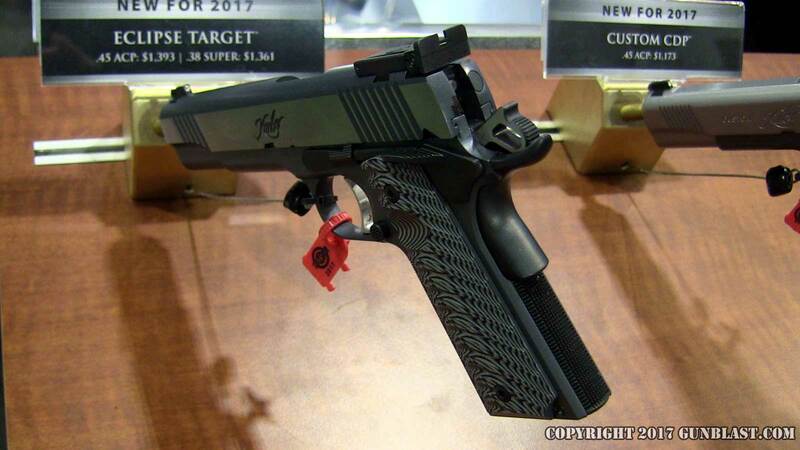 Kimber Custom CDP 45 ACP. 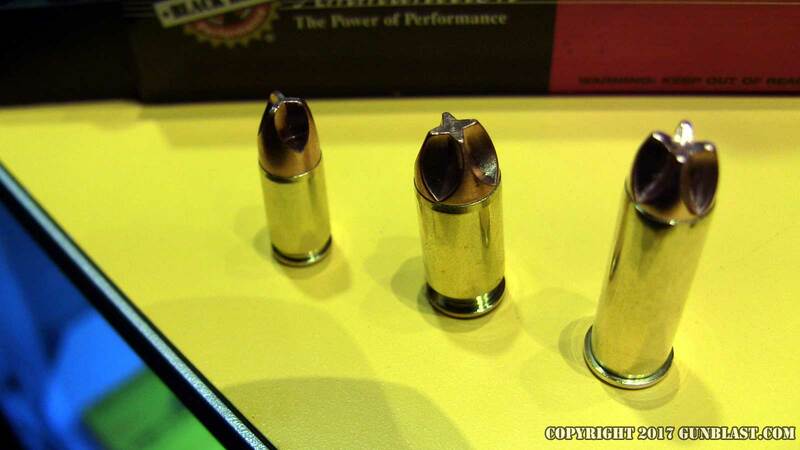 Kimber Eclipse Target, available in 45 ACP & 38 Super. 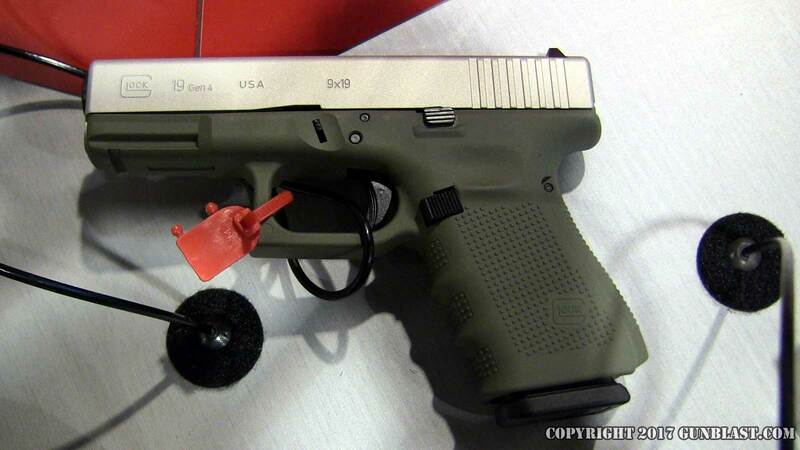 Davidson's Exclusive Glosk 19 Gen4 Cerakote "Shimmering Aluminum and Forest Green" finish. 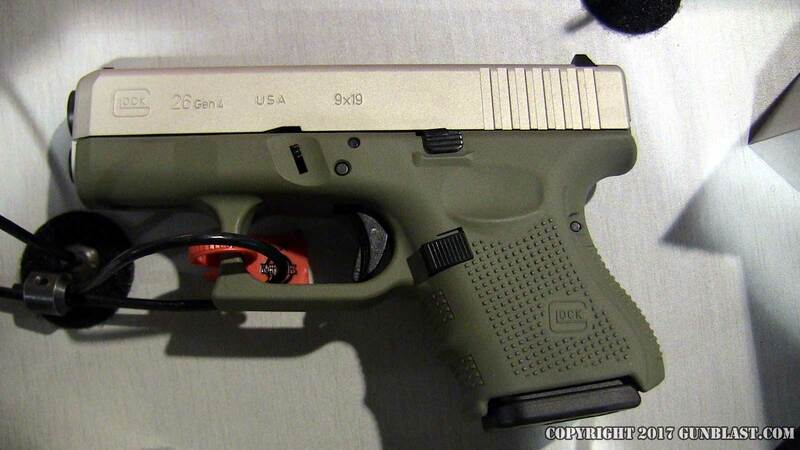 Davidson's Exclusive Glosk 26 Gen4 Cerakote "Shimmering Aluminum and Forest Green" finish. 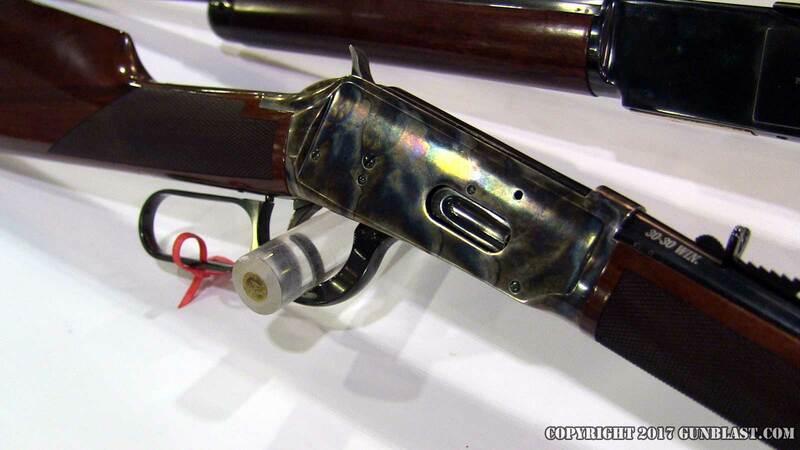 Cimarron Case-Hardened Model 1894 Rifle. 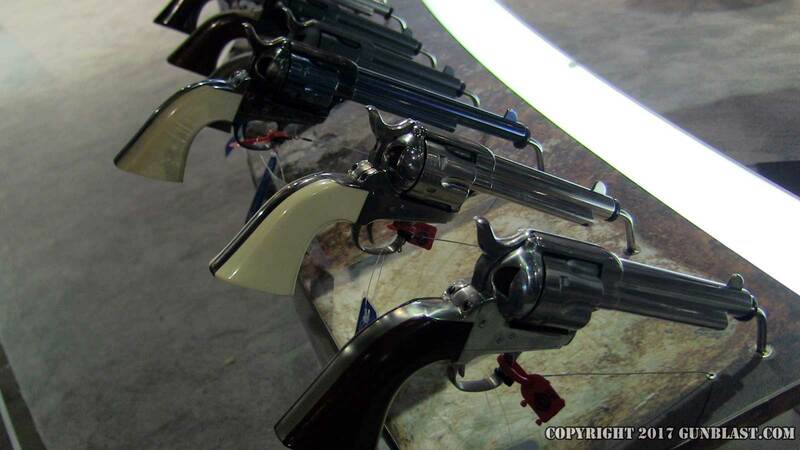 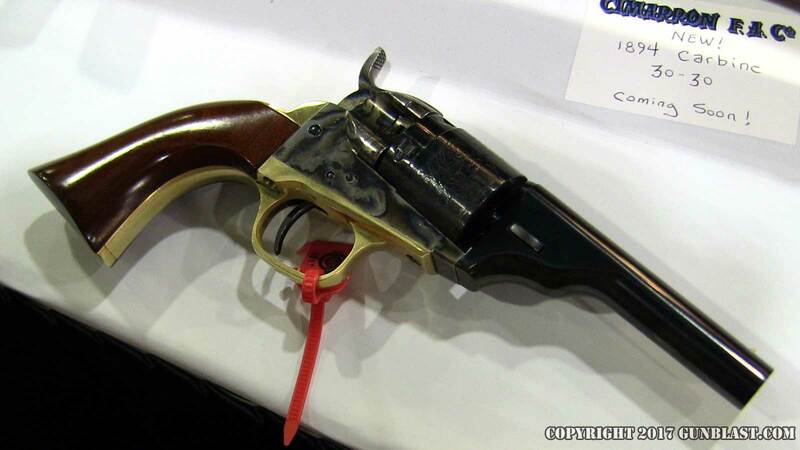 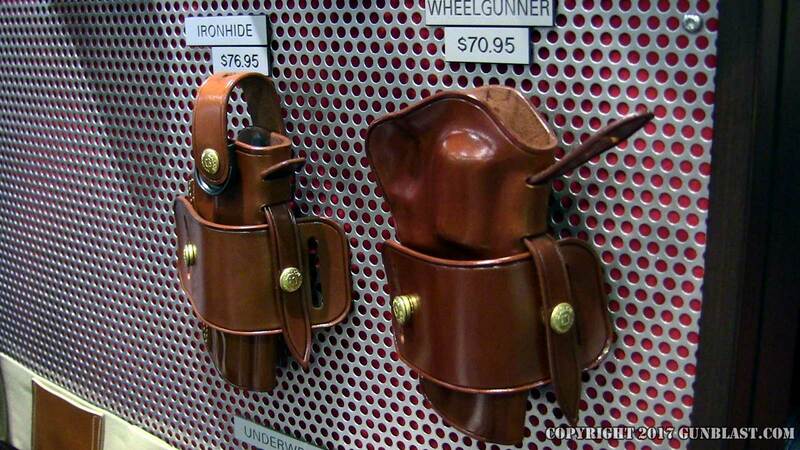 Cimarron Open-Top Pocket Revolver in 380 ACP. 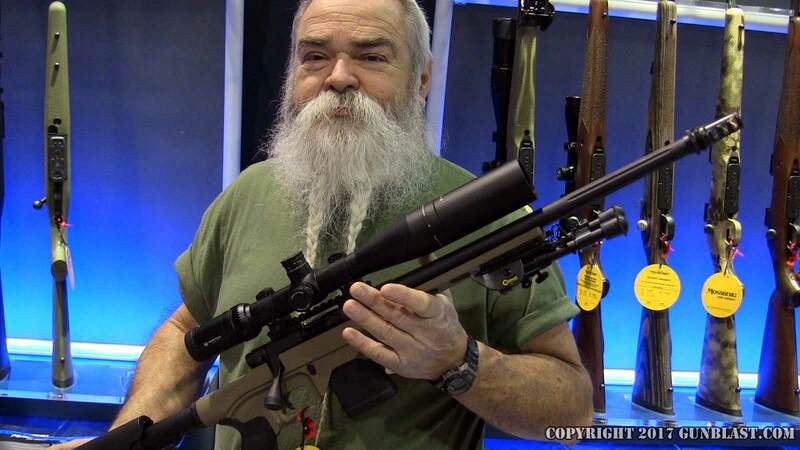 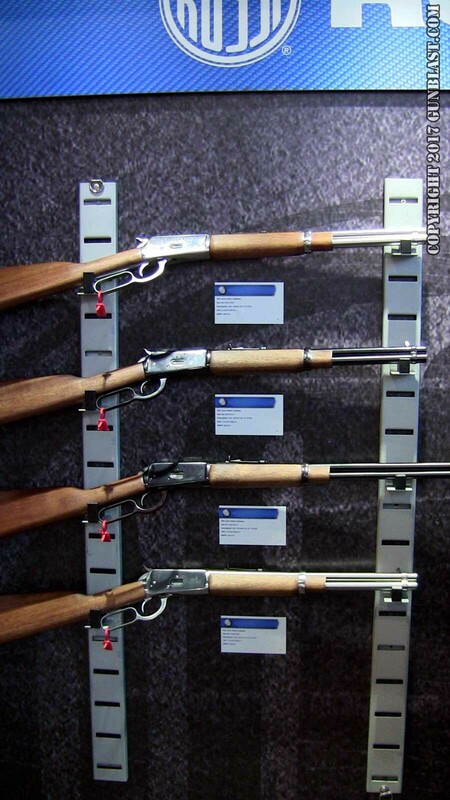 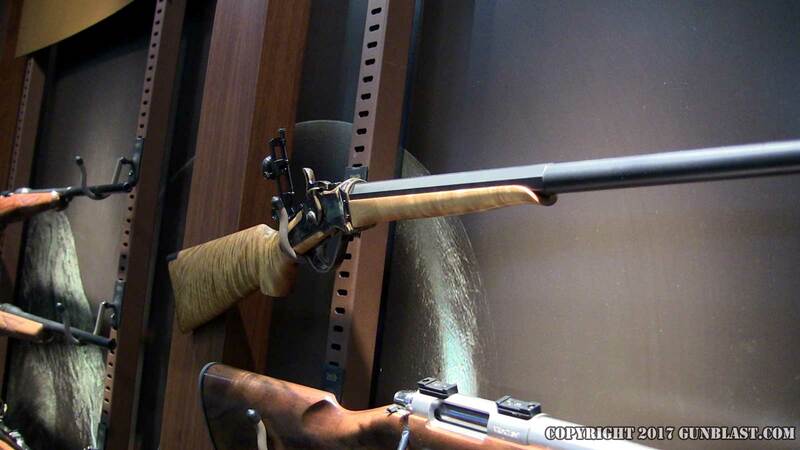 Dakota Arms "Little Sharps" Rifle. 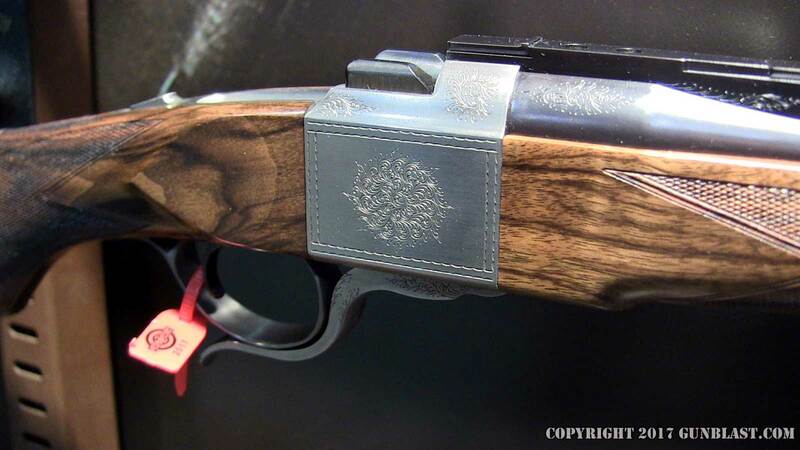 Dakota Arms Engraved Model 10 Rifle. 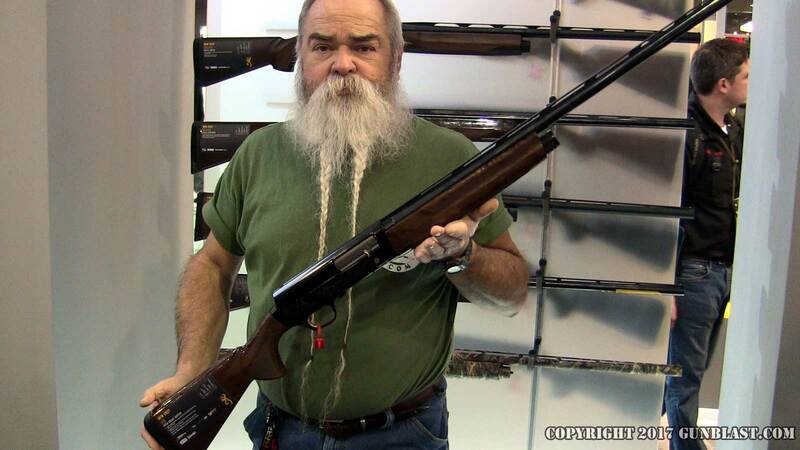 Browning's NEW A5 Kinetic Drive High-Grade Hunter Shotgun. 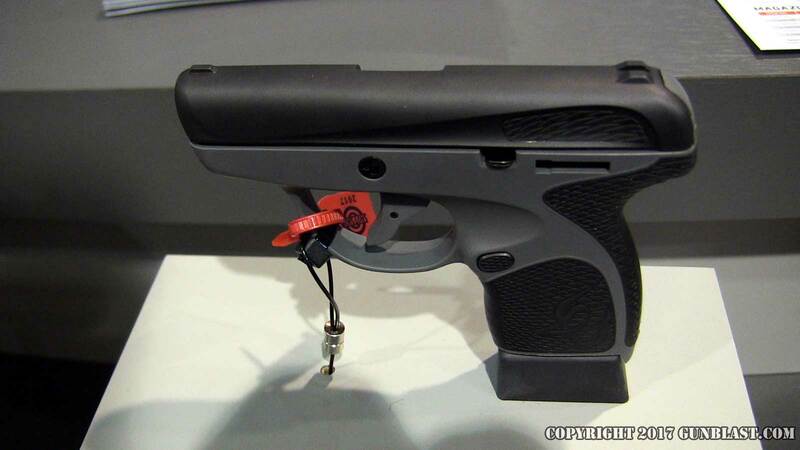 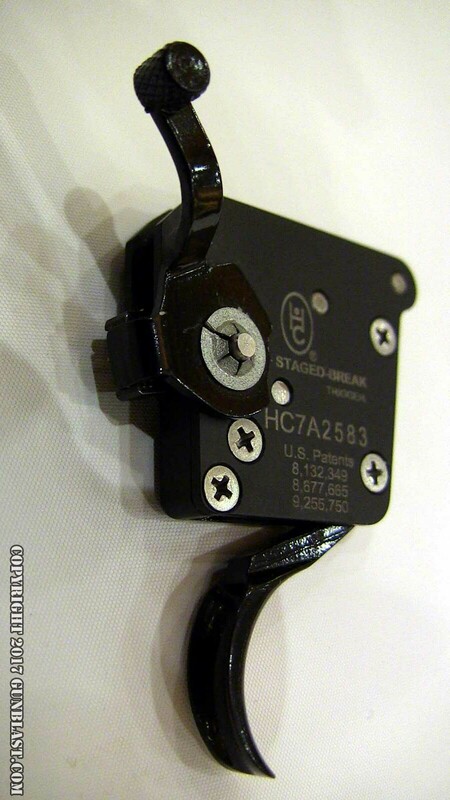 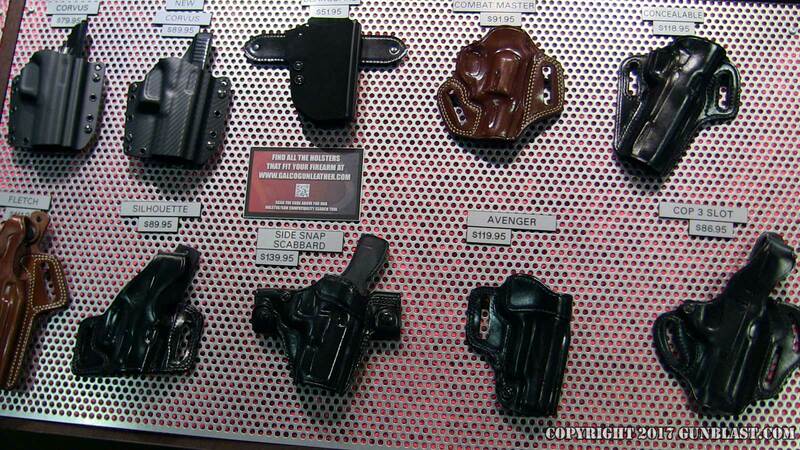 Huber Concepts Remington 700 trigger. 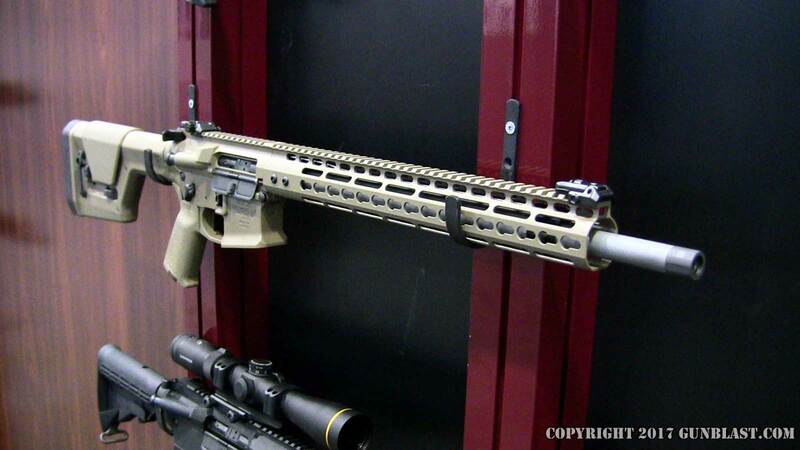 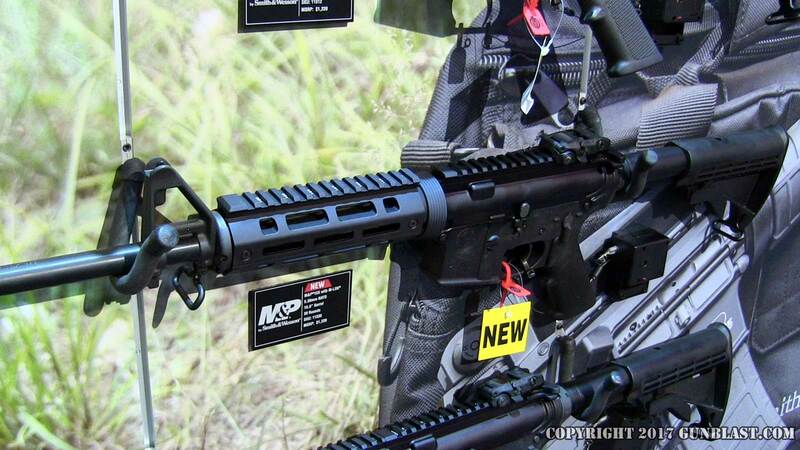 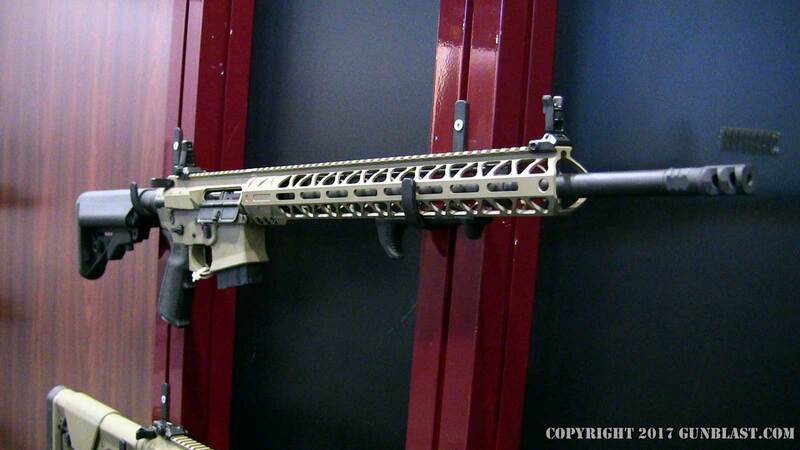 Smith & Wesson M&P15X 5.56mm NATO with M-LOK. 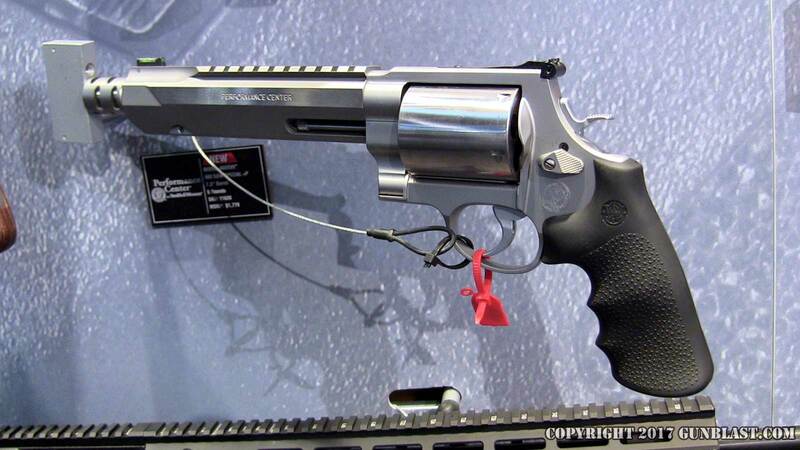 NEW from Smith & Wesson Performance Center: Model 460XVR 460 Smith & Wesson Magnum. 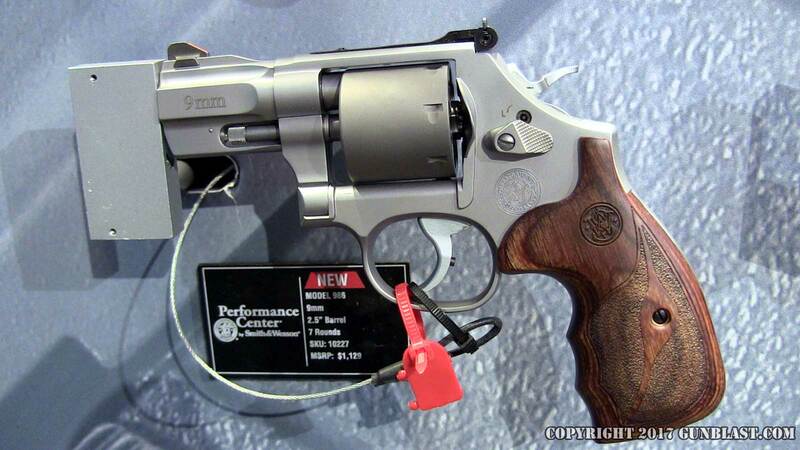 NEW from Smith & Wesson Performance Center: Model 986 9mm.